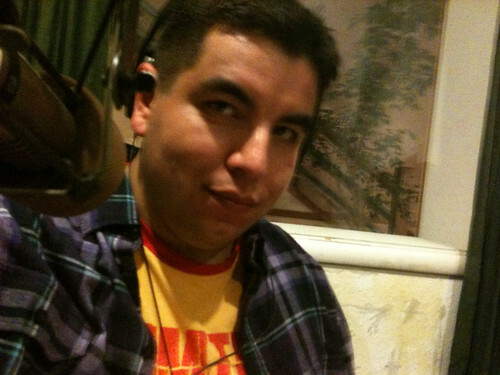 Two weeks ago I was a guest on KPFA’s Ritmo de las Americas. Alongside Professor Katynka Martinez (AKA The Sunnyside Gardener) we had our playlists broadcast by DJ Rosi Reyes. 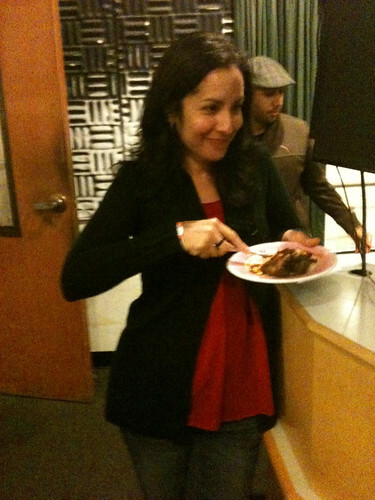 It was a great night of music, cheap beer, and delicious chile rellenos cooked by Rosi. Episode 8 of my podcast is our segment on the show, give it a listen below. You can listen to Ritmo de las Americas every Saturday from 7:00PM – 9:00PM on KPFA 94.1FM.